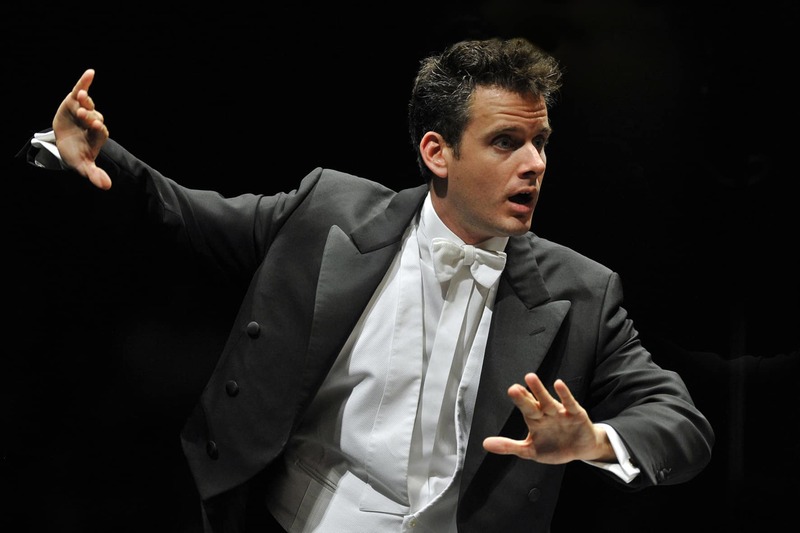 As Music Director of the Opéra de Paris since 2009 and the Principal Conductor of the Wiener Symphoniker since the 2014/15 Season, Phillipe Jordan is counted among the best established and most sought-after conductors of his generation. He has been appointed Music Director of the Vienna State Opera from 2020. Maestro Jordan’s career on the podium begann at Germany’s Stadttheater Ulm in the 1994/95 Season. From 1998 to 2001 Jordan served as Assistant Conductor and Kapellmeister under Daniel Barenboim at the Staatsoper Unter den Linden in Berlin. From 2001 to 2004 he was Principal Conductor of Austria’s Graz Opera House and the Graz Philharmonic Orchestra. During that period, Jordan also debuted at many of the most important international opera houses and festival, including the Metropolitan and Houston Grand Opera, the festivals of Salzburg, Aix-en-Provence and Glyndebourne, as well as the Royal Opera House Covent Garden, Vienna State Opera, Bayerische Staatsoper and the Festspielhaus Baden-Baden. From 2006 to 2010, Jordan served as Principal Guest Conductor of Berlin’s Staatsoper Unter den Linden, and in summer 2012 he made his debut at the Bayreuth Festival leading a production of Parsifal. As a symphonic conductor, Maestro Jordan has worked with such renowned orchestras as the Berlin, Munich and Vienna Philharmonics, the Vienna Symphony, Radio Symphony Orchestra of Vienna, Orchestra Philharmonique de Radio France, Philharmonic Orchestra London, Orchestra Dell’Accademia Nazionale di Santa Cecilia in Rome, Orchestre de la Suisse Romande, Tonhalle-Orchester Zürich, Chamber Orchestra of Europe, Mahler Chamber Orchestra, Gustav Mahler Youth Orchestra, NDR Sinfonieorchester Hamburg and the Salzburg Mozarteumorchester. In his work with the Vienna Symphony, Maestro Jordan has developed complete cycles of Beethoven’s symphonies and piano concerti (combined with the large orchestral works of Béla Bartók) and the symphonies of Schubert. In addition to this, he has been work on a cycle of the great masses and oratorios by Johan Sebastian Bach. In the 2016/17 season, he led the orchestra in performances of the complete Beethoven Symphonies in Vienna’s Musikverein. 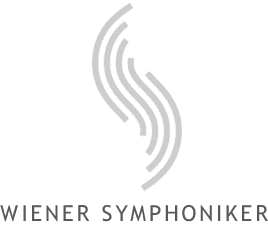 This is followed up in 2017/18 by an additional Beethoven Symphony Cycle in the Vienna Konzerthaus, along with a three-part Bruckner project in which the composer’s 7th, 8th and 9th Symphonies will be presented in contrasting dialog with classic works of the modern period by as Kurtág, Ligeti and Sclesi. 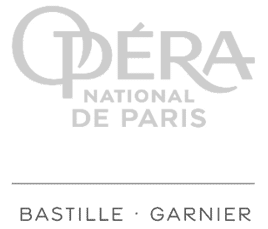 Following successful productions at the Opéra de Paris in the 2016/17 Season of Samson et Daliah, Les Contes des Hoffmann, Lohengrin and Così fan tutte, Maestro Jordan will continue his tenure as Music Director with productions of Pelléas et Mélisande, Don Carlos (in the original French), Benvenutto Cellini and Parsifal. This summer, Maestro Jordan conducted a new production of Die Meistersinger von Nürnberg in Bayreuth. Phillipe Jordan has also been active as a recording artist releasing recordings such as: Carmen (Glyndebourne Festival), Werther (Wiener Staatsoper), Doktor Faust (Opernhaus Zürich) und Salomé (Royal Opera Covent Garden), Tannhäuser (Baden-Baden) und Le Nozze di Figaro (Opéra de Paris). His recording of Pelléas et Mélisande at the Opéra de Paris was awarded the “CHOC de l’année” Prize for Classical Music DVDs. In addition to operatic recordings, Maestro Jordan has recorded extensively for the Naïve label, including the complete Beethoevn piano concerti with François-Frédéric Guy at the piano and the Orchestre Philharmonique de Radio France, as well as Richard Strauss’ Alpine Symphony orchestra of the Opéra de Paris, which was received the “CHOC de l’année Classica” award. Additionally, Jordan’s release of Stravinsky’s Rite of Spring was honored with the CHOC du Monde de la Musique“ Prize. On the Erato label, Maestro Jordan and the orchestra of the Opéra de Paris have recently released recordings of Verdi’s Requiem and symphonic excerpts from Wagner’s Ring and Ravel’s Daphnis and Chloe and La Valse. In 2016 his last recording of the Beethoven cycle was released on DVD. His recording work with the Vienna Symphony includes discs of Tchaikovsky’s Symphony No. 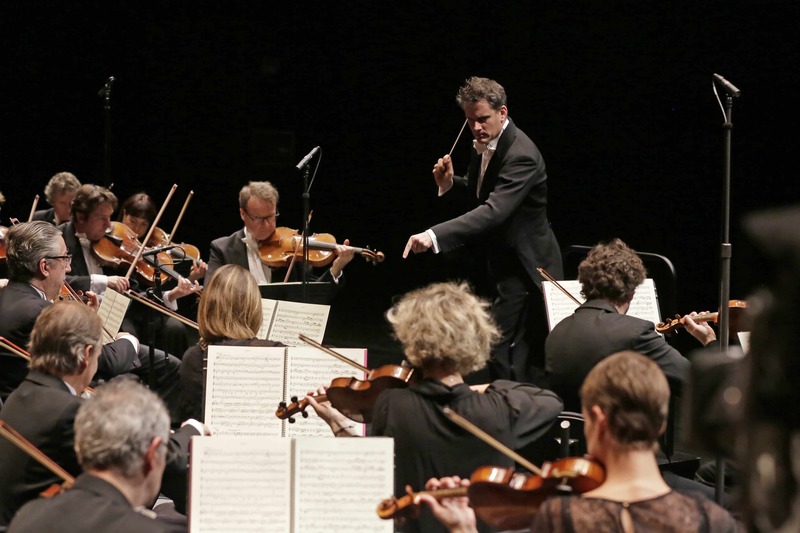 6 “Pathétique” (September 2014) and Schubert’s 7th and 8th symphonies (August 2015). A recording of all Beethoven symphonies is planned to be completed by the end of the 250th anniversary of Beethoven in 2020.